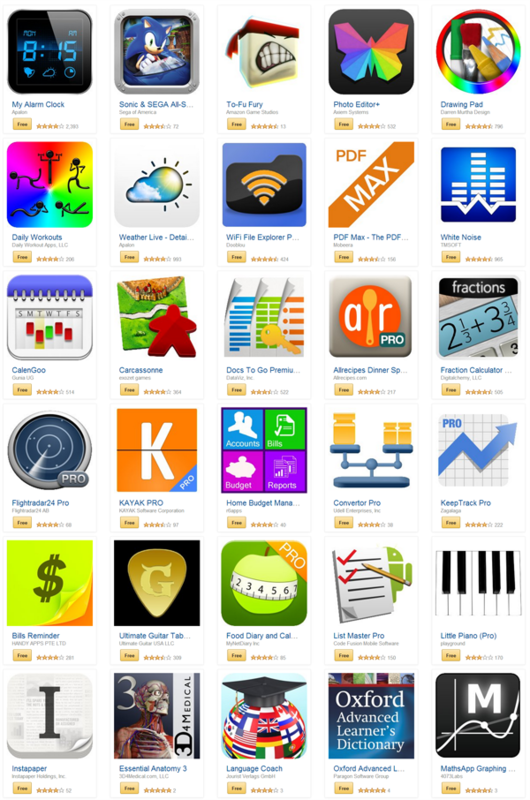 Download 30 Android Apps Worth More Than $100 For FREE, Here’s How! 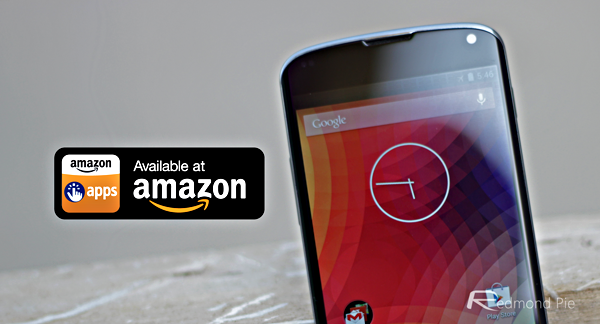 Towards the end of June, Amazon ran a giveaway of Android apps worth over $100, offering a total of 31. Today, the online retail giant is back with another similar deal, and below, we’ve got the details. There are 30 apps and games in all, and although you may be forgiven for assuming that Amazon was just running a repeat of the last offer. Not so, for this is an entirely new selection, and if you’re looking to stock up on Android apps, now’s your opportunity to do so without any cost whatsoever. Of course, you must download them via the Amazon Appstore, but this really isn’t that much of a hardship, and in alphabetical order for your convenience, here is the list of apps gone free. Of this list, our favorite app is the Oxford Advanced Learner’s Dictionary, which is not only a great resource, but given the usual $30 price tag, you’re saving yourself a considerable amount of cash. Our favorite game is undoubtedly Sonic & SEGA All-Stars Racing, and although it’s one of only a couple of titles gracing this list, it’s also incredibly fun to play. If you enjoyed Crash Team Racing, Mario Kart and all of those cartoon racers, you’ll love this. It’s worth pointing out that this deal will only run until the end of tomorrow (Friday 1st August), so if you do want to snap yourself up one or two (or thirty) bargains just in time for the weekend, then be sure to get downloading right away. Ready to download? Simply go here and get started!